Guys, I was DYING during this session. 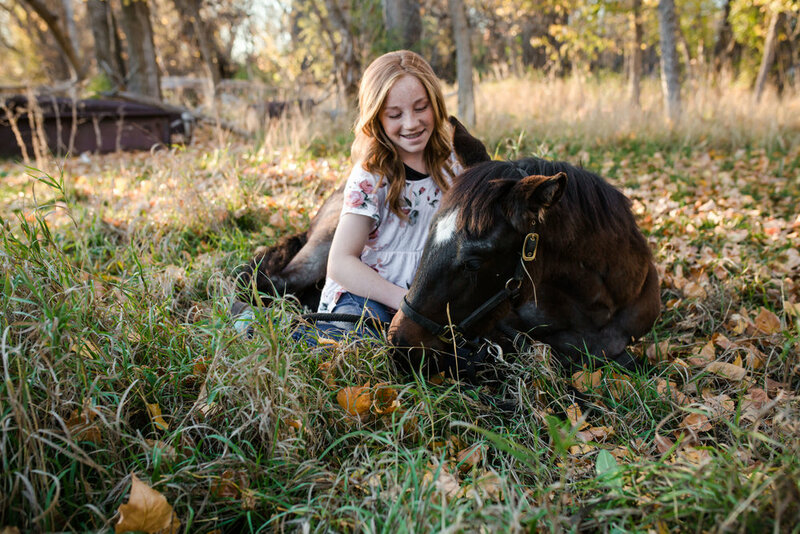 This cute girl is amazing. 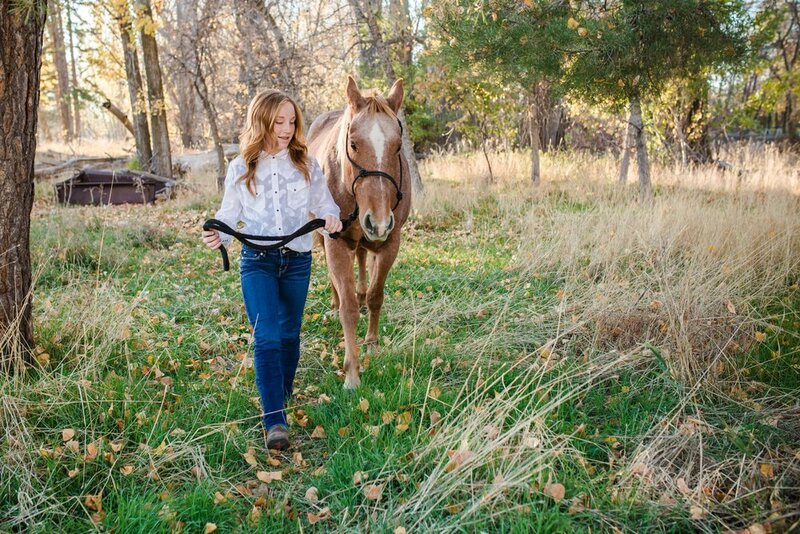 She has sooo much natural talent with horses, and I was in awe! Today is her 13th birthday. Happy Birthday Macie! 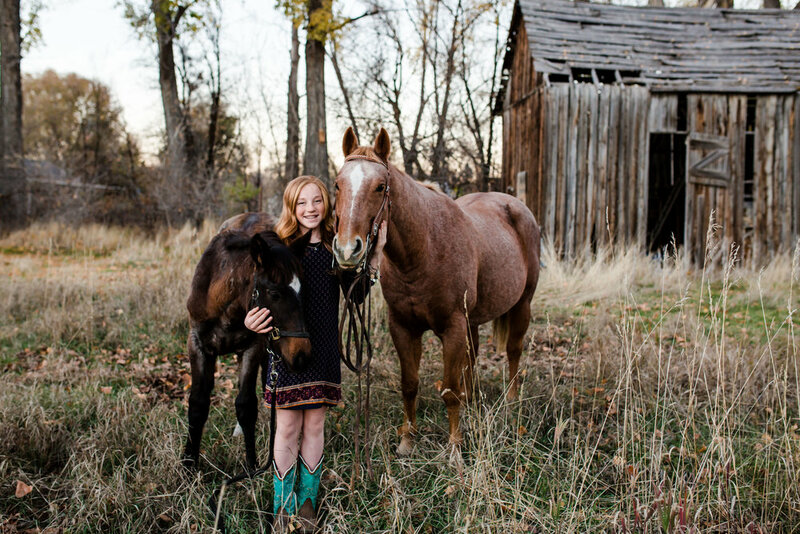 Maycie, and her mom decided for her birthday she wanted to have her photos taken with her horses. 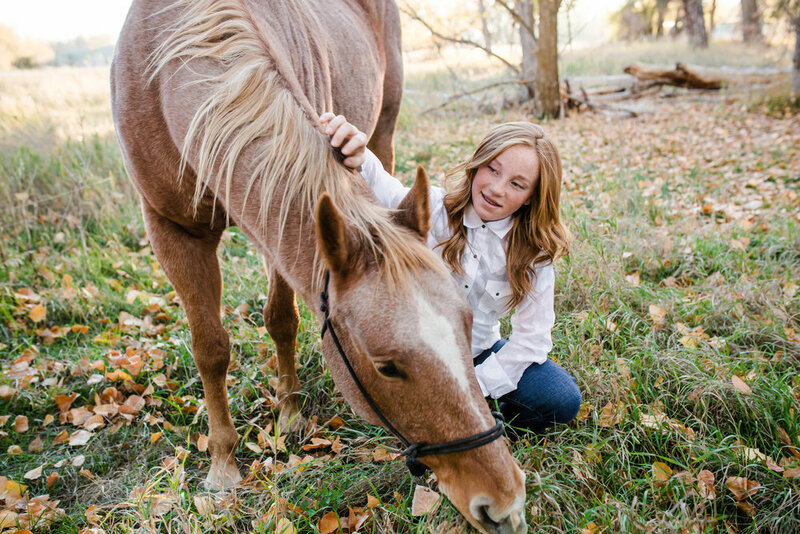 Before the session Maycie's Mom told me a little about Maycie's love for her horses. 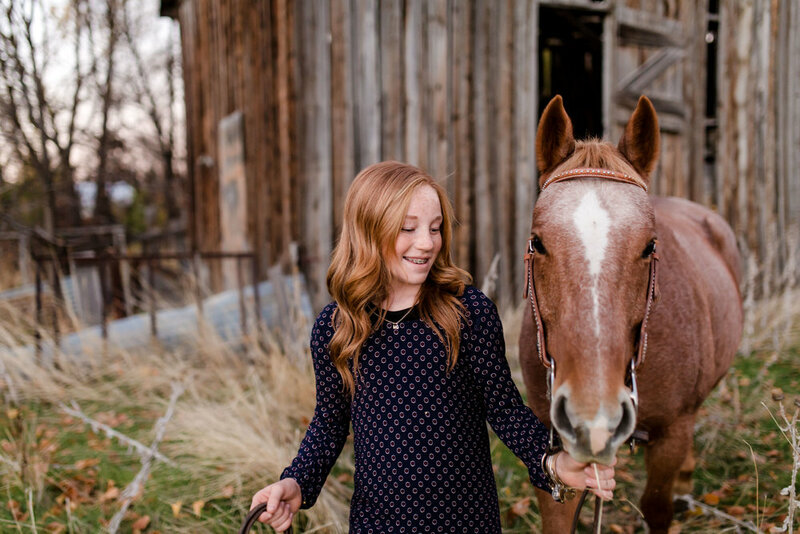 Maycie used to play soccer and was really great at that too, and then one day she was really brave and decided to tell her Mom (who was a soccer athlete growing up) that she wanted to quit soccer to ride her horses. 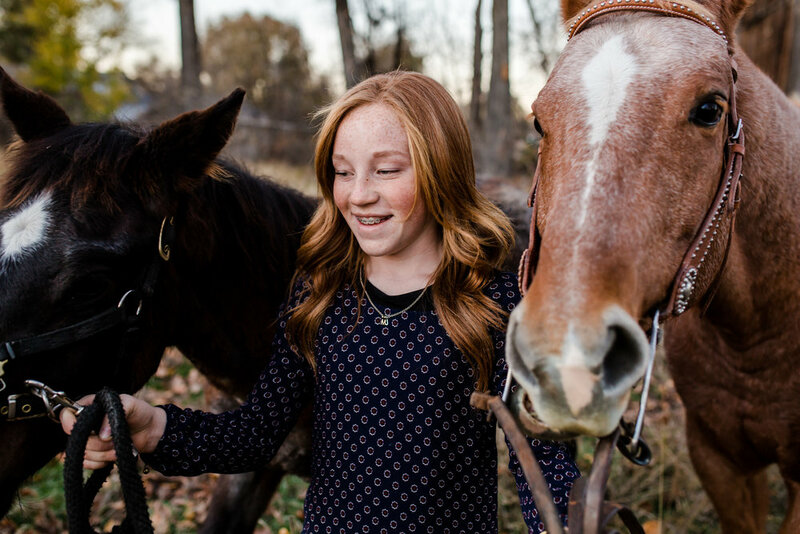 Her Mom said it about broke her heart... until she was able to see the smile on Maycie's face when she shows and trains her horses, and then she understood why. 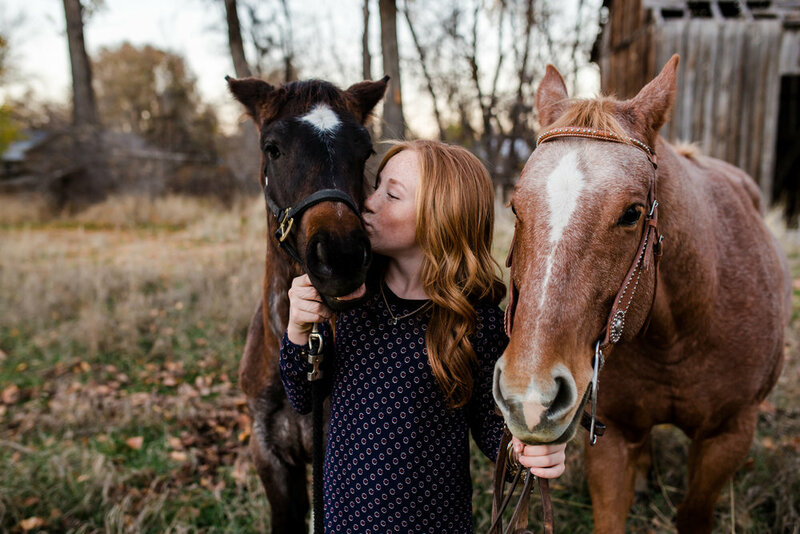 Maycie's horses are Roany, who is the same age as Maycie, and Tilly who is just a yearling. 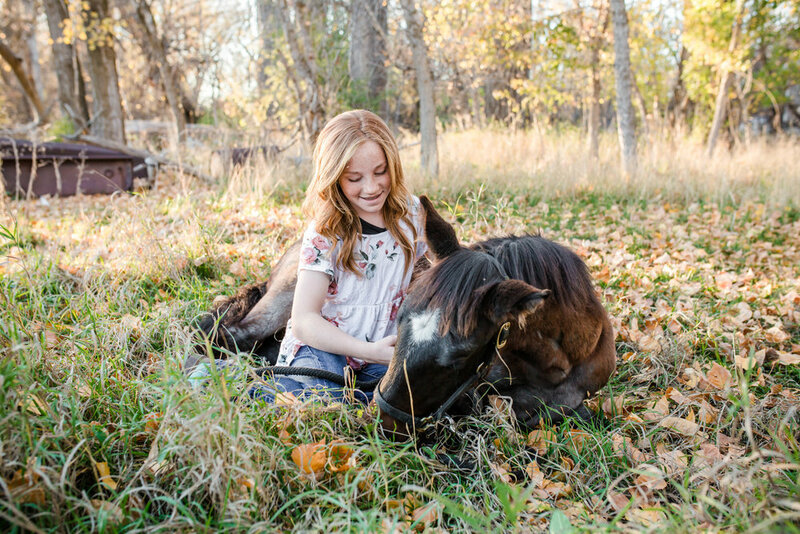 We were actually going to do her session a little earlier, but then Macie wanted to be able to work with her new horse Tilly before the session. 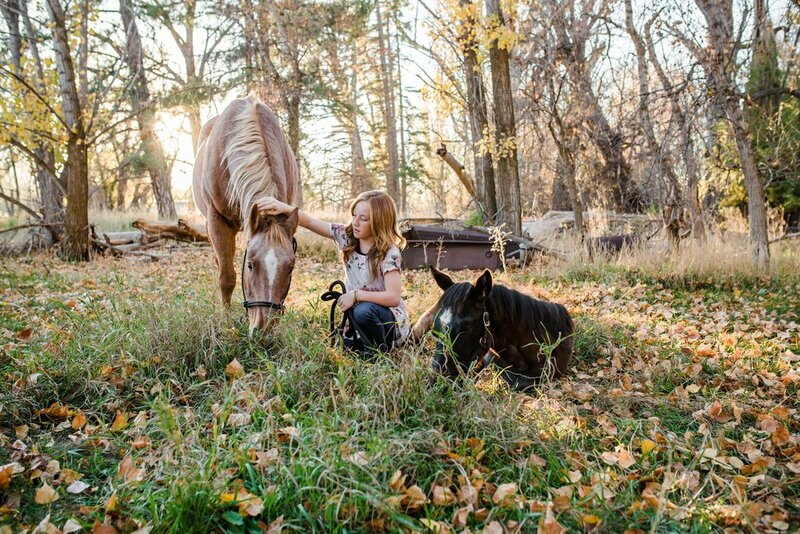 She has only had Tilly for a month and she has already taught her to lead, and lay down. I was TOTALLY amazed at what she has done with Tilly in just a month. 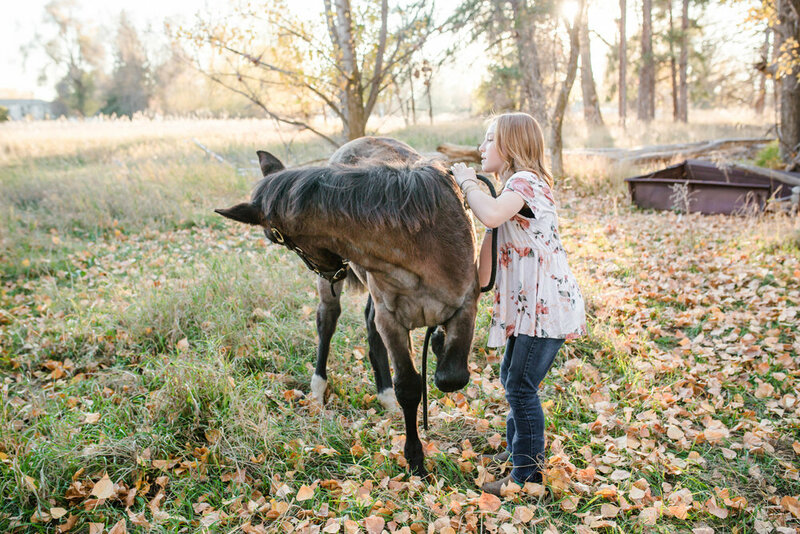 The pictures were so much fun! 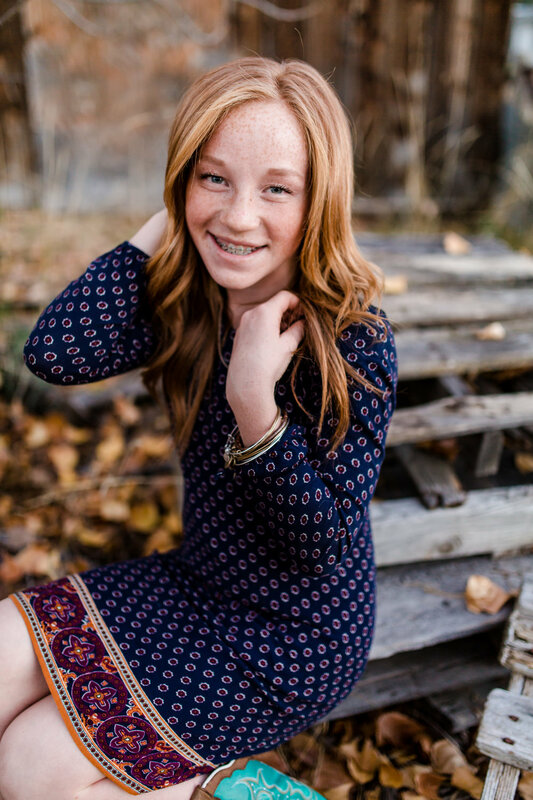 Maycie is a gorgeous girl inside and out and I am so excited to see what she does with her talents.